A new coloured cement option, abe CEM-blanc, is now available in South Africa. a.b.e. Construction Chemicals has launched the new economical white cement to cater for the needs of both the construction and retail markets. Elrene Smuts, communications manager at the Chryso Group, points out that a.b.e.’s new imported product complies with South African quality standards as specified in SANS 50197-1 for type CEM II 42.5N cement, and is compatible with a wide range of quality admixtures such as produced by a.b.e.’s holding company, Chryso SA. “The product can be blended with fly-ash, condensed silica fume, ground-granulated blast furnace slag (GGBS) and limestone. Furthermore, its high performance can lower the cement content of concrete mixes, giving the new product competitive costing advantages compared with other white cements now on the local market,” she says. Smuts highlights abe CEM-blanc’s whiteness, consistent quality, versatility and strength as some of the advantages for both ready-mix and precast concrete producers. 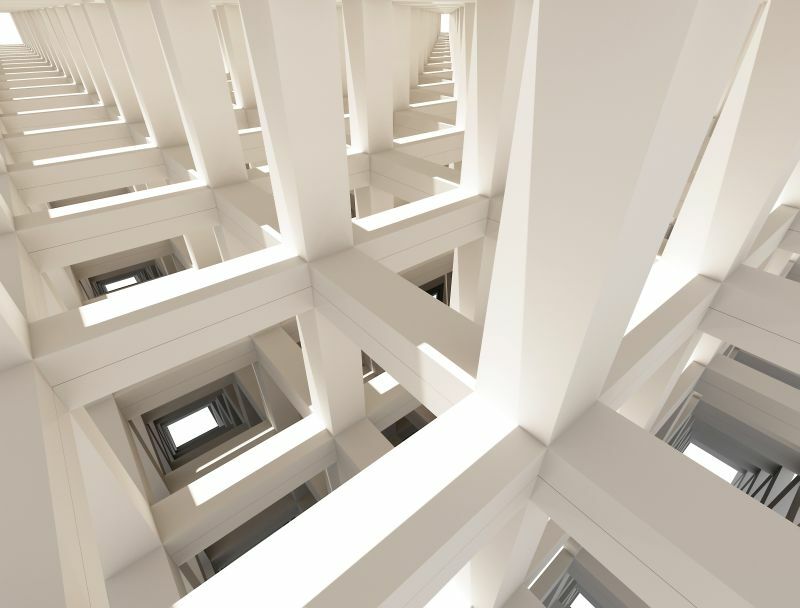 “In addition, the cost efficiency of abe CEM-blanc will be welcomed by architects and designers who have in the past faced cost restraints in specifying white cement structures. White cement has also not been generally available on the retail market before, which means its potential will now be accessible to experienced home improvers as well,” she states. a.b.e. Construction Chemicals now stocks abe CEM-blanc, an economical white cement to cater for both the construction and retail markets. • High early-strength specialist products, particularly where the added white colouring and improved aesthetics are sought. • Coloured mortars, plasters (including swimming pool plaster) and screeds. • Architectural colour finishes in buildings, bridges and retaining walls. • Ready-mix and precast walls, columns and floors. • Decorative pavements, blocks and pavers. • Formulated, pre-bagged repairs, tile grouts, adhesives and screeds. Smuts adds that by using the best available technical grade limestone or clinker, abe CEM-blanc is milled to a carefully controlled fineness to ensure high early-strength and late age-strength gain. Concrete and cementitious products made with abe CEM-blanc are easy to colour using normal pigments, resulting in a wide colour spectrum with superior colour consistency. 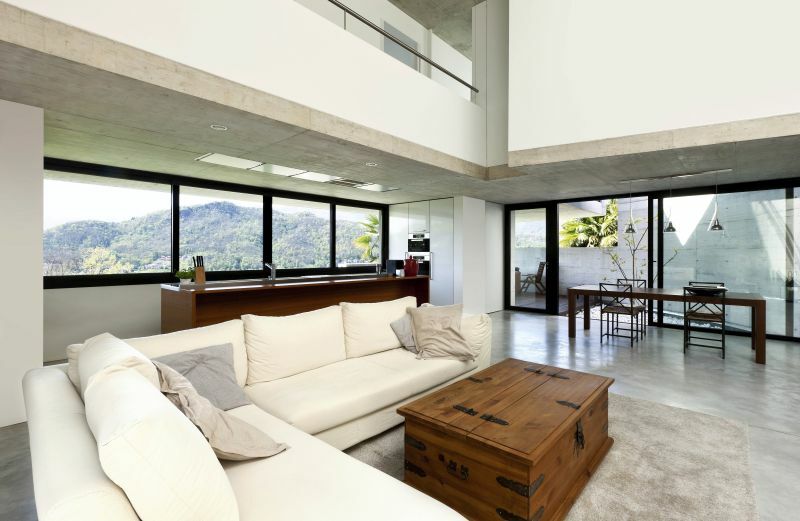 White cement finishes add elegance and style to both exteriors and interiors.